Xiaomi Mi 5c Images Leaked: With Snapdragon 625 & 3GB RAM- Just now Xiaomi Mi 5c real images got leaked and it is gorgeous. Really! it looks as nice as it could be and unlike other flagship smartphones will have a 5.5-inch display. While Xiaomi Mi 5S is getting the 3C certification(according to the sources) Mi 5C will steal the spotlight from its predecessor. 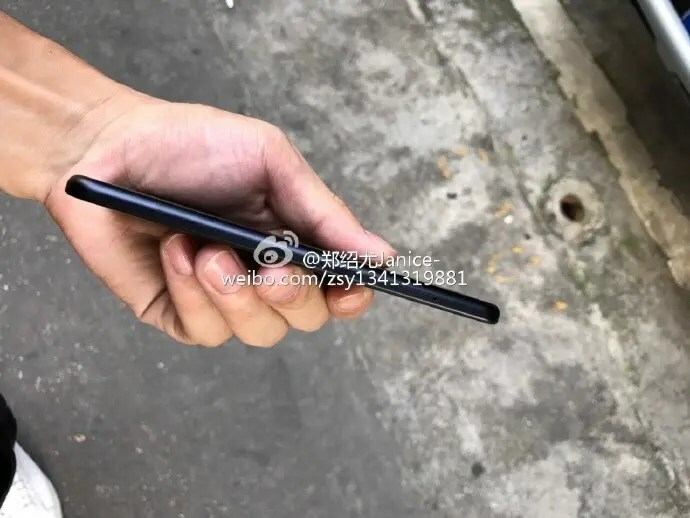 It is not new that first Xiaomi launches a high-end “S” version then goes for another affordable “C” version, just like Apple does with iPhones, these days. 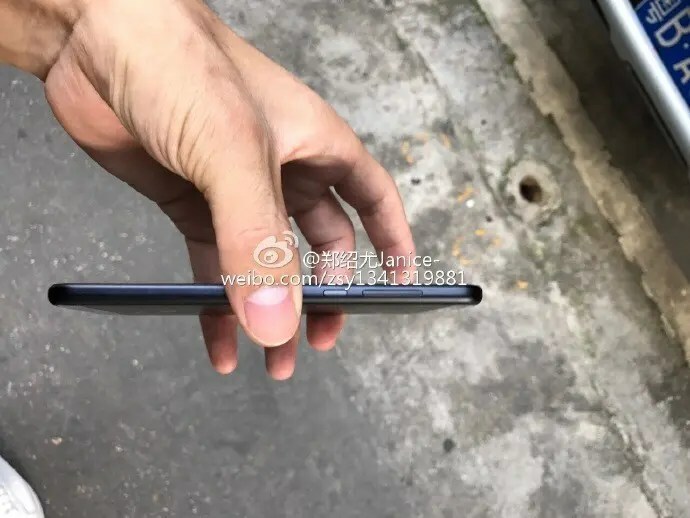 As we can see in the pictures that the Xiaomi 5c is going to have a metal back like Mi 5s but looks more attractive as compared to Xiaomi Mi 5c. Of course, the Xiaomi Mi5c will cost less than the Mi 5s version. 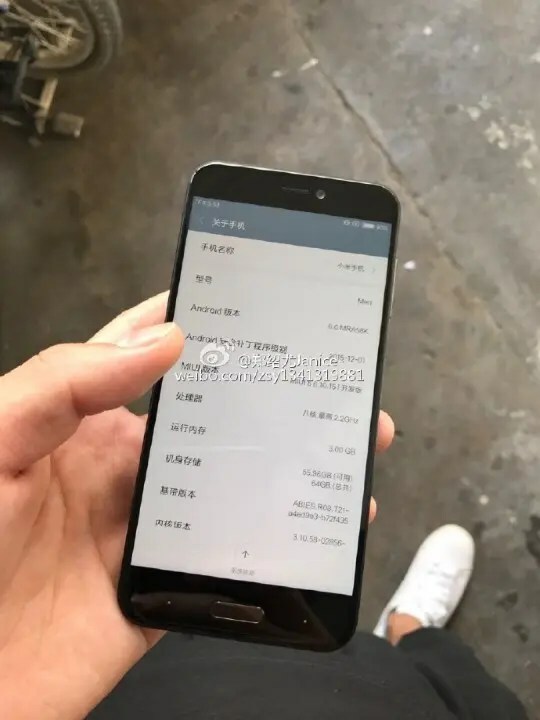 We don’t have much details on Xiaomi Mi 5c specs but it is expected to have a 14nm Qualcomm’s Snapdragon 625 SoC grouped with 3GB RAM and 64GB of internal storage. It might run on MIUI 8 operating system and juices up from a 3,200mAh battery, which will be a major highlight of Xiaomi Mi 5c. For photography, it will feature a 12-megapixel rear camera and an 8-megapixel selfie camera. 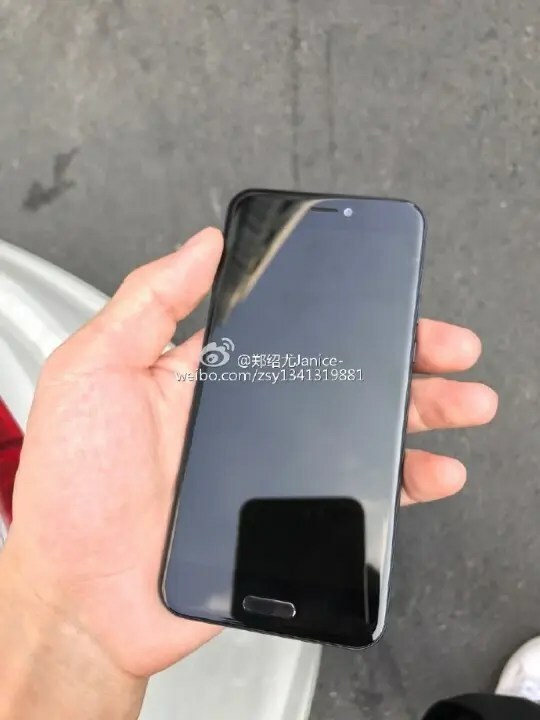 Xiaomi Mi 5c probably be an attempt at refinement, just like they did with Xiaomi Mi 4C after the failure of Xiaomi 4i. 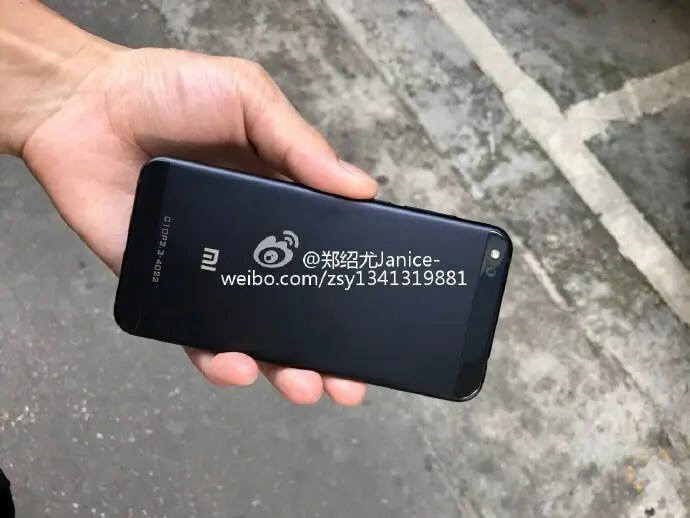 We are already waiting for the Xiaomi Mix Evo with Snapdragon 835 Processor to come but again that is a high-end device, and now Xiaomi Mi 4c images will surely bring up curiosity. The price of Xiaomi Mi 5c is just another mystery but what we know fro sure is that Mi 5s with 3GB/64GB is just over €300 or $325 and Xiaomi Mi 5 with 3GB/32GB is priced at €250 or $260. So you can make an estimation of the price tag Xiaomi Mi 5c will bear.